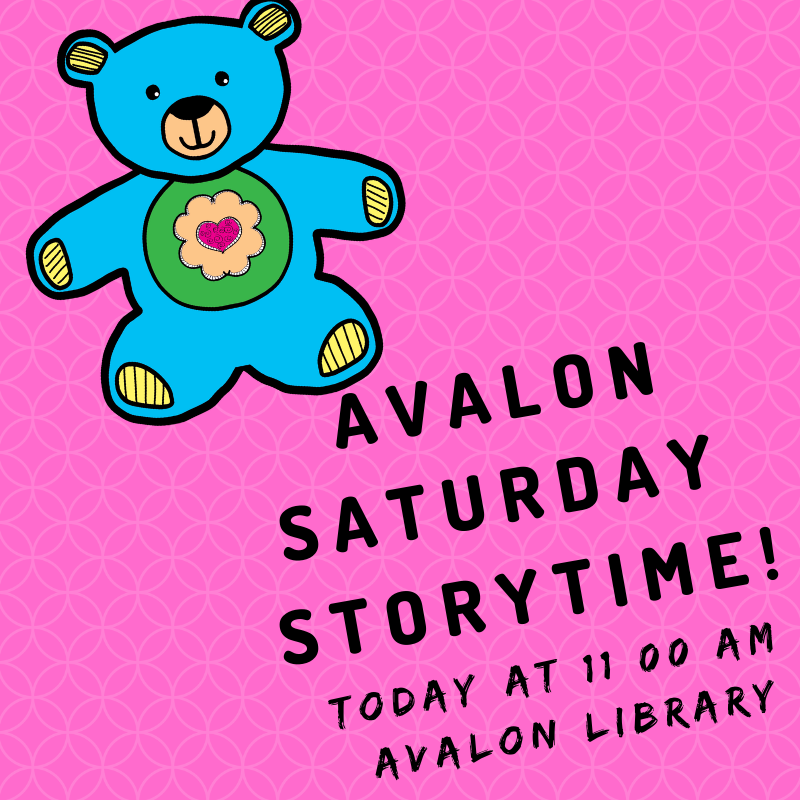 Smarty Pants Storytime at Avalon Library! Let's get ready for school! 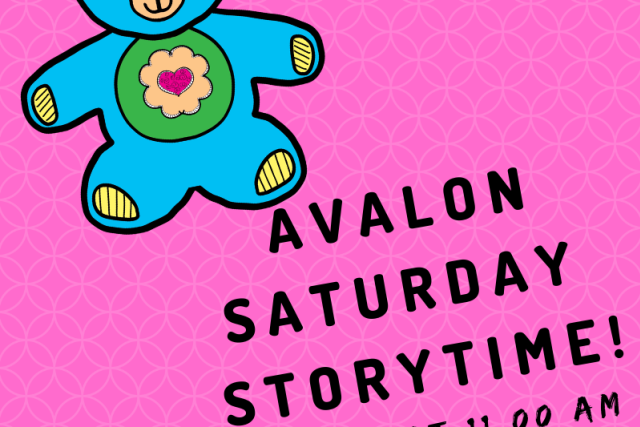 Enjoy books, songs, rhymes, puppets, and movement while learning school readiness and having fun! Attendance is limited and registration (available on site) is required.